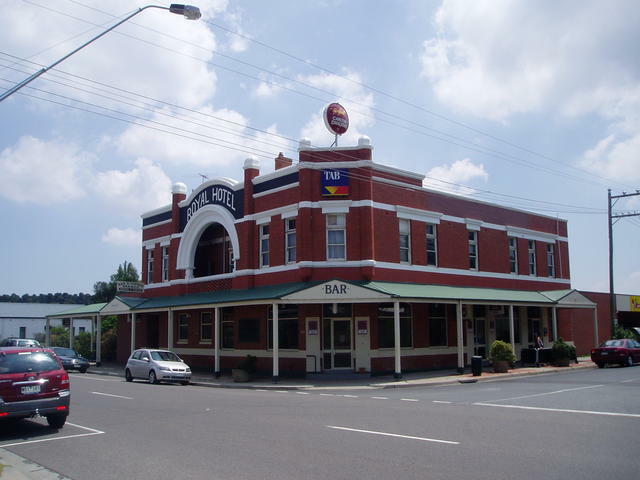 Royal Hotel Situated only 2km off the South Gippsland Highway in the quiet town of Koo Wee Rup * Bistro * Accomodation * Bottleshop * Good old favourite beers on tap for the locals! 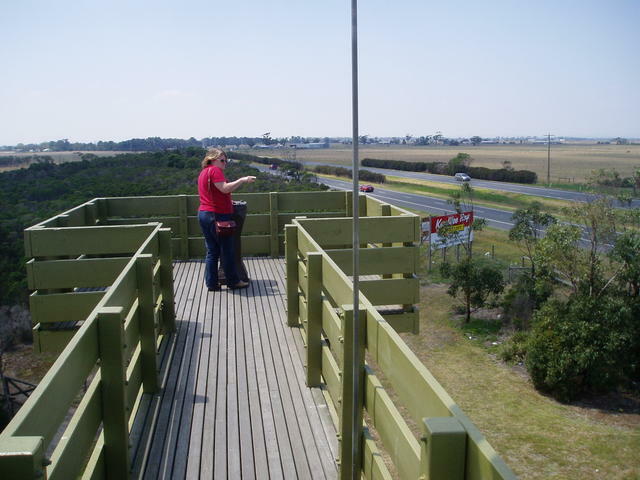 Observation Tower overlooking the wetlands, with views south to the bay and French Island. Reclaimed from marshlands at the head of Westernport Bay. Asparagus production, market gardens and dairying.